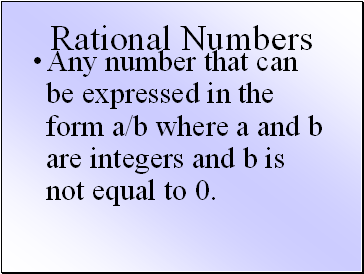 One of two equal factors of a number. 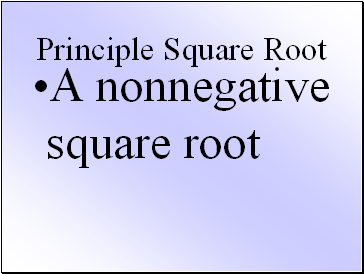 If a squared equals b then a is the square root of b. 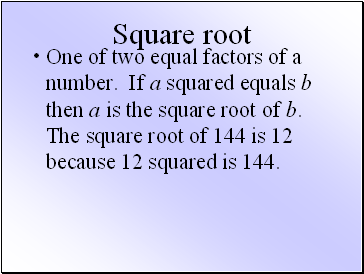 The square root of 144 is 12 because 12 squared is 144. 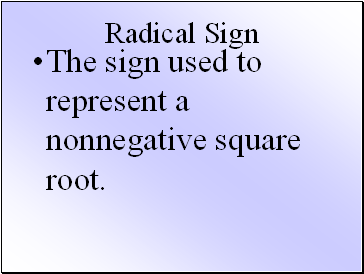 The sign used to represent a nonnegative square root. 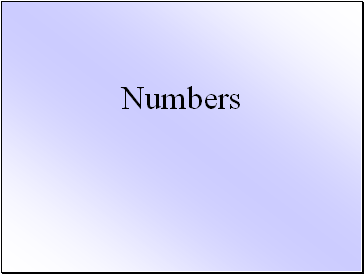 Numbers that cannot be expressed as a/b. 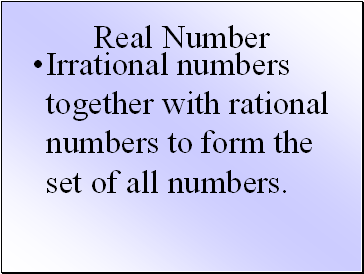 Irrational numbers together with rational numbers to form the set of all numbers. 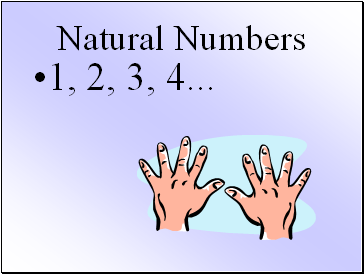 1, 2, 3, 4 . 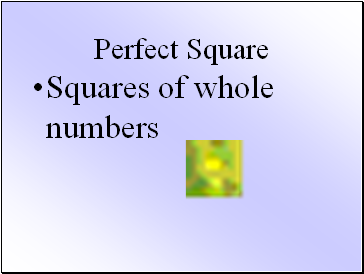 0, 1, 2, 3, 4, 5 . 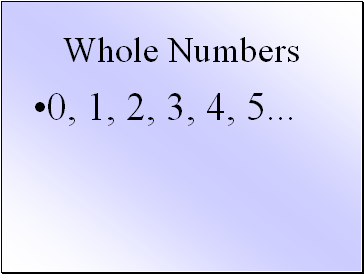 The whole numbers and their opposites. 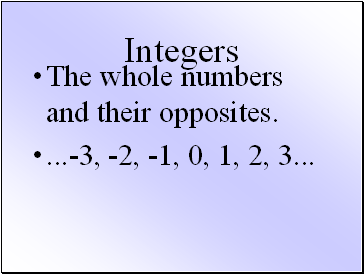 .-3, -2, -1, 0, 1, 2, 3 . 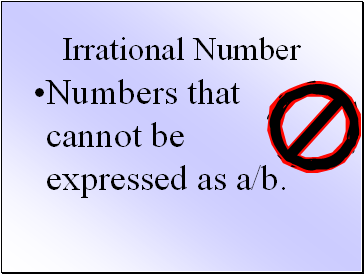 Any number that can be expressed in the form a/b where a and b are integers and b is not equal to 0.